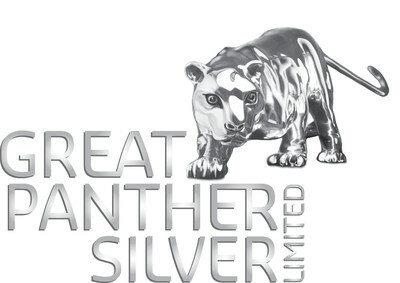 VANCOUVER, Jan. 30, 2019 /CNW/ - GREAT PANTHER SILVER LIMITED (TSX: GPR; NYSE American: GPL) ("Great Panther"; the "Company") is pleased to report that a second independent proxy advisory firm, Glass Lewis & Co., LLC ("Glass Lewis"), has recommended that shareholders vote in favour of the Great Panther Scheme Resolution and the Name Change Resolution in connection with the Scheme Implementation Deed pursuant to which Great Panther will acquire Beadell Resources Limited ("Beadell") (the "Acquisition") and change its name to Great Panther Mining Limited. Glass Lewis' endorsement follows a report by another leading independent proxy advisor, Institutional Shareholder Services Inc. ("ISS") that also recommends shareholders vote in favour of the Acquisition. Great Panther announced ISS's recommendation on January 16, 2019. Glass Lewis notes, "the arrangement would create a geographically and developmentally diversified enterprise with clearer financial stability and a stronger ability to pursue attractive alternatives, including those related to [Great Panther's] Coricancha asset and Beadell's Tucano asset."